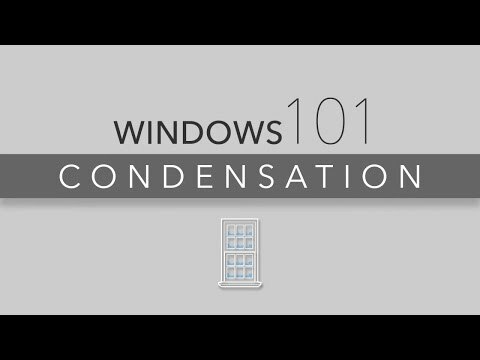 Enjoy our collection of animated educational videos covering a variety of topics including condensation, window styles, window options, warranties, window/building codes and more. Each video is designed to provide clear and concise explanations while covering the basics you need to know in order to make the most educated decisions for your home. 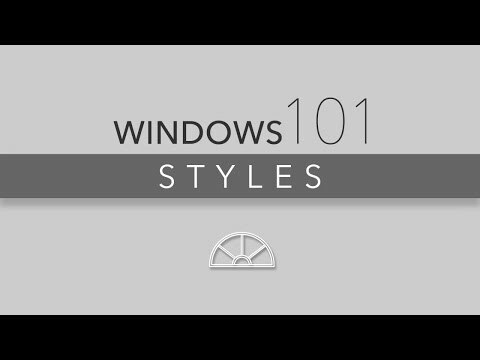 Learn more about the different operating types and styles of windows that are available. 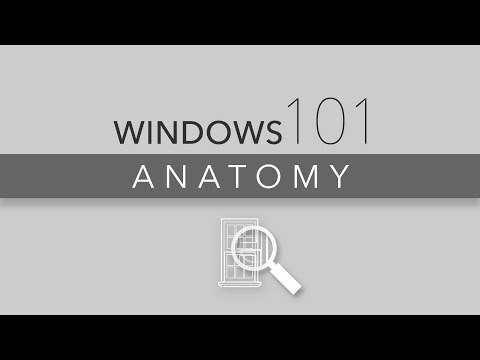 The window anatomy 101 video demonstrates all the major parts of a window and where they are located. 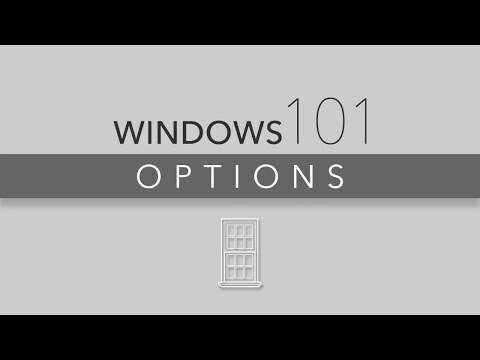 Learn more about the different options you can choose from to help you customize your new windows. 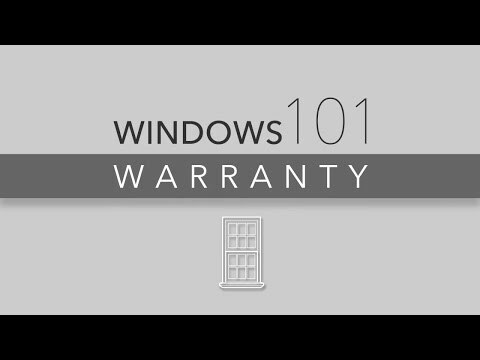 Learn more about warranty coverage and information for your new windows. Learn more about window condensation causes and cures for the windows in your home. 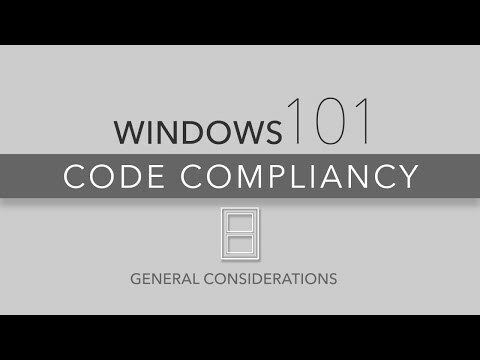 Learn more about some of the general building codes that affect windows. Learn more about some of the coastal building codes that affect windows. 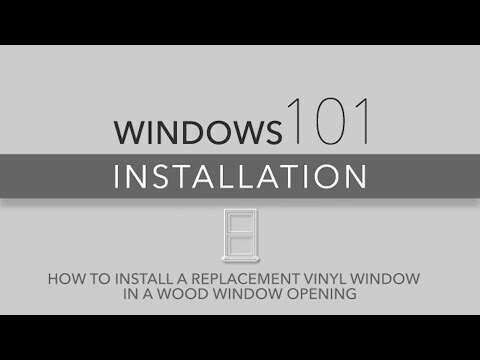 Learn how to install a vinyl replacement window into a wood window opening. 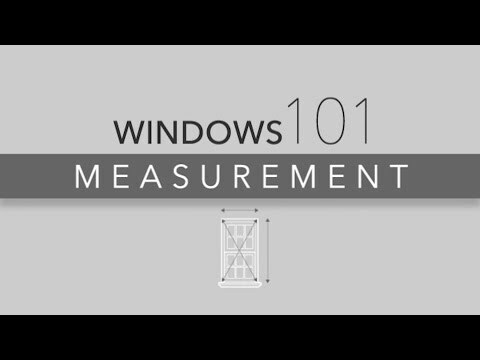 Learn the proper technique and dimensions to measure for new replacement windows. 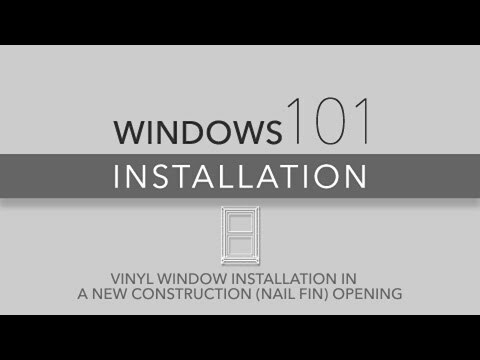 Learn how to install a vinyl window into a new construction opening using nail fin.